Wanna get away? Well, sure – if it’s St. John, US Virgin Islands. 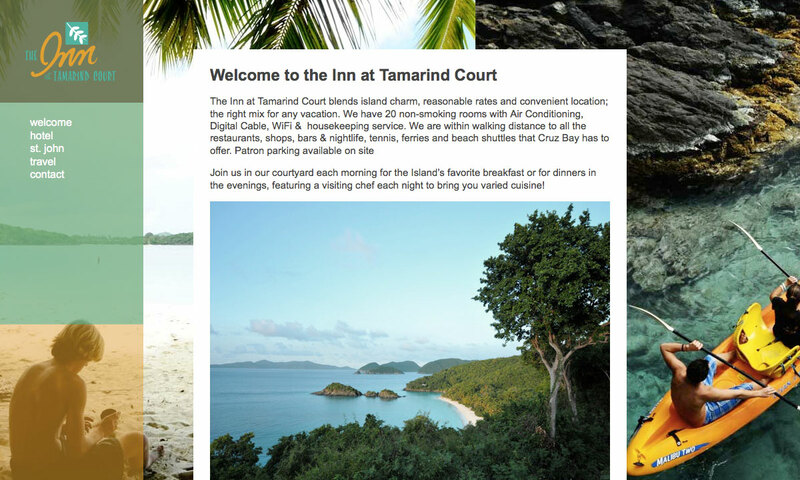 The Inn at Tamarind Court blends island charm, reasonable rates, and convenient location – plus a swanky logo and breezy website – the right mix for any vacation.